In full preparation for the high season, we received a phone call that communicated us that the only former demo Morgan Yacht 33 feet is ready for the summer for a new owner. Completely off-market for now The Morgan Yacht 33 for sale is powered by 2 Yanmar 240hp is capable of 40 kn0ts max speed and well over 30knots in cruising speed. We had tested this vessel extensively in the past during its research and development stage. The Morgan 33 proved a very agile boat featuring a very dry cockpit even at over 30 knots with winds exceeding 15 knots and waves to match. shower is suitable for overnight stays and perfect for island hopping anywhere one pleases. 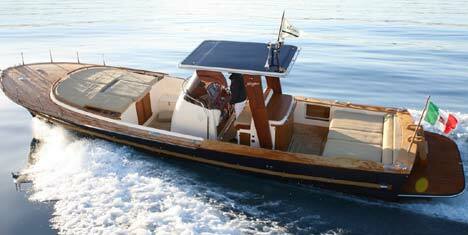 It is also very suitable as a superyacht tender for very large vessels that have enough storage capacity. 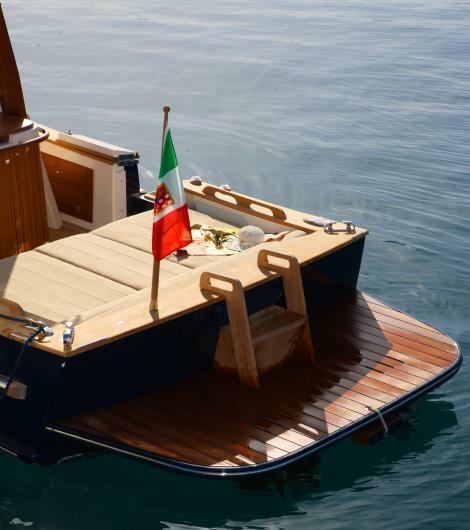 It is a centre consolle vessel inspired by the american fast commuters but entirely built and finished in Italy. The Morgan Yacht 33 for sale is currently unregistered with only 68 hours of use on the two Yanmar engines and is currently is available for viewing and test for serious buyers only. The Morgan Yacht 33 is also very suitable for hotels and resorts as a day-charter vessel for guests. 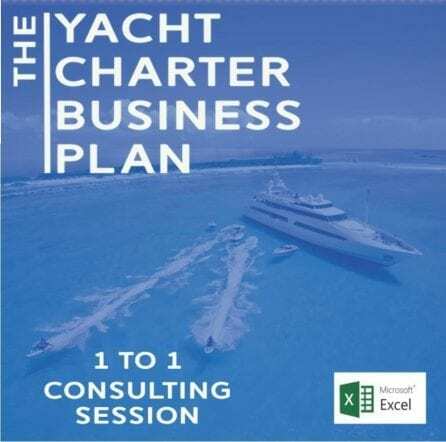 If you would like to check the return on investment for your hotel or other day-charter business have a look at our Yacht Charter Business Plan model on this page.